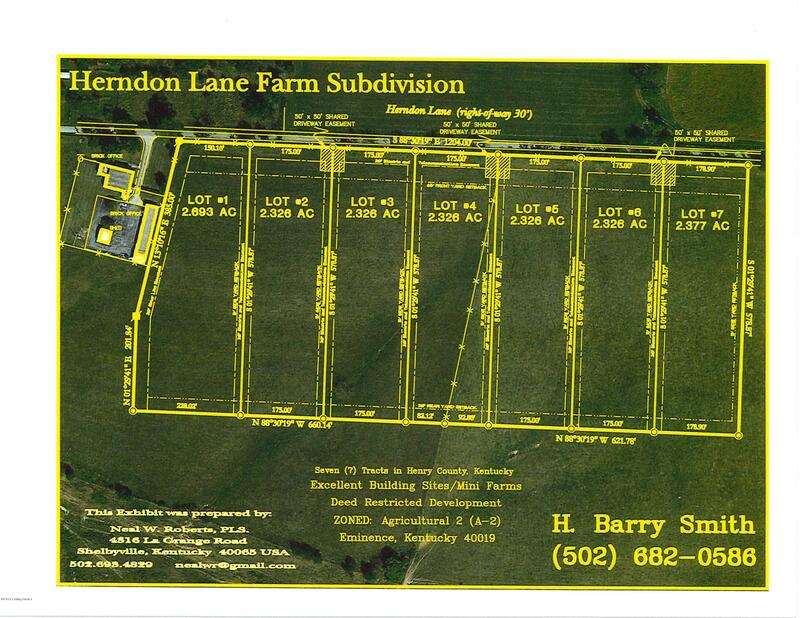 Selling 4 tracts from 2.3 to 2.6 acres and 2 tracts of 5 acre each. All tracts will have a minimum of 150 feet frontage up to 800 feet. 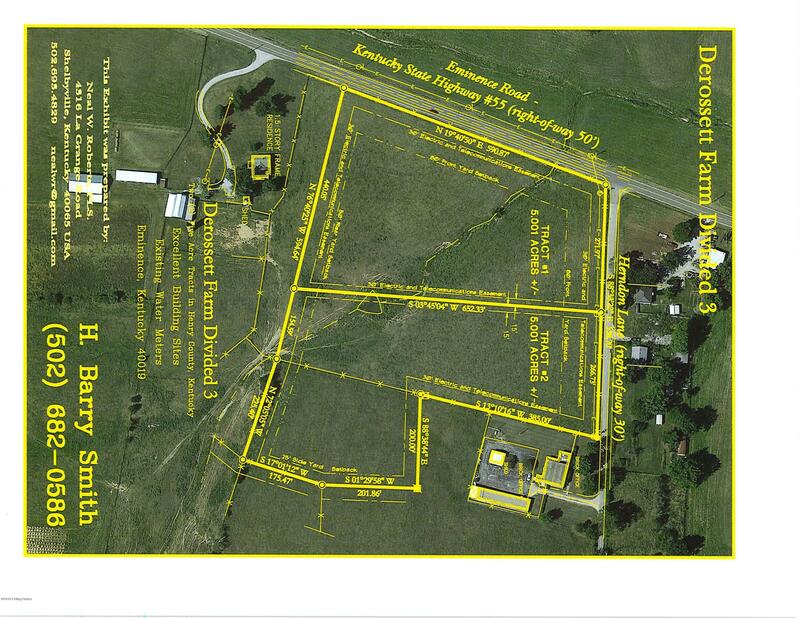 The small tract are priced at $29,900 each and the 5 acre tracts are price at 39,900 each. All tract will have city water available and electric. The tracts are gentling rolling and have been used for pasture and hay. All of the tracts have nice home sites.